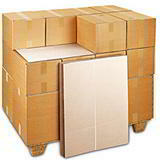 Cardboard boxes in-stock and ready to dispatch the same working day! 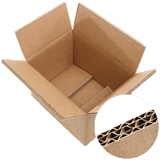 At Davpack we have one of the UK’s biggest ranges of in-stock cardboard boxes available online to solve any packaging, storage or shipping problem. 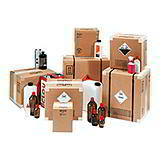 For choice, value and quality of cardboard boxes we are unrivalled. 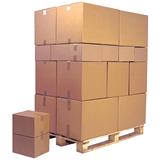 We have literally hundreds of sizes of single, double and triple wall boxes in our warehouse, ready for immediate dispatch. 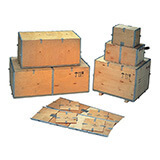 So when it comes to finding the right size of cardboard cartons, you need look no further. 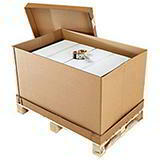 You can buy corrugated boxes from Davpack in small or large quantities, from packs of 5 boxes to full pallet deliveries. 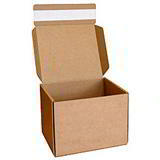 We are also a cardboard box manufacturer, so you can buy direct and save money and time. 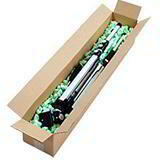 All our cardboard boxes are covered by our money-back guarantee and automatic online savings. Never run out of cardboard boxes! 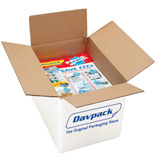 When you buy your boxes from Davpack, you need never run out – we hold massive stock, so you don’t have to, and generally ship same working day on an overnight delivery. That means your boxes normally arrive within 24-48 hours! 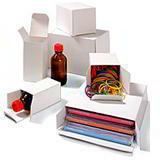 Our cartons come in all shapes and sizes for all applications, from low cost removal boxes to the strongest export shipping cartons around, and from extra long boxes to beautiful coloured gift boxes with lids. Why not start by visiting our two most popular ranges, with over 600 in-stock sizes! 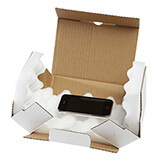 And if you still can’t find the box you need, our custom box service is second to none. With a guarantee of quality and a determination to beat any other price, we’re the number one choice for businesses up and down the country. 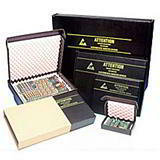 Find out more about custom cardboard boxes or custom printed boxes. 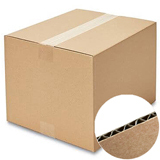 For technical information and tips, check out our blog articles on cardboard boxes or give our friendly packaging experts a call on 01332 821200. Looking for boxes in Sweden? Have a look at our range of Wellpapplådor here! 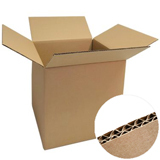 Single wall cardboard boxes - Ideal boxes for general stock and dispatch packing, holding up to 10kg. 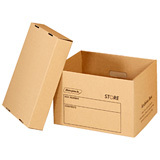 Double wall cardboard boxes - Ideal for more heavy duty applications and can hold up to 30kg.